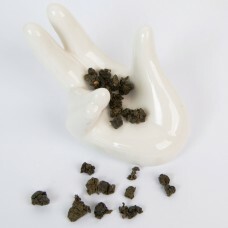 Warming quality is usually acquired by roasting or other type of slow heat treatment of the leaves. 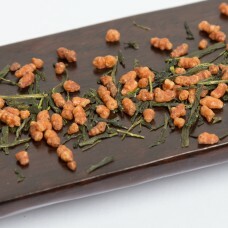 This tea category consists of most roasted and some aged teas, all of which are suitable to be served with or after a meal. 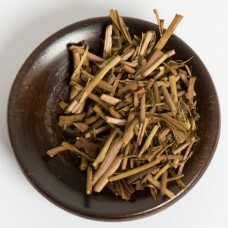 This tea category is suitable for people with weak digestion due to its amazing digestive properties. 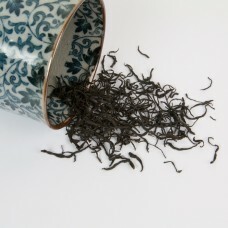 Roasted teas from this category are also suitable for late afternoons and people avoiding caffeine, since roasting neutralises some of the natural stimulants occurring in the leaves. This tea category is also the recommended choice for women during menstruation, people who feel generally weakened, and for everyone not responding well to greener styles of tea. 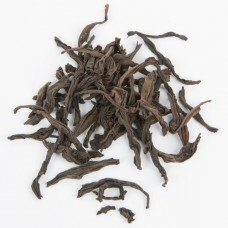 Aged since late 70s, this is a unique example of matured Dong Ding teas. The Luanze varietal produce.. 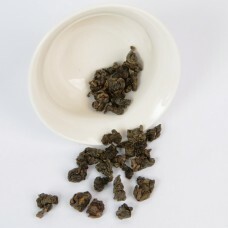 Aged since 2002 and roasted Tie Guan Yin from Anxi, China. This tea is re-roasted multiple times ove.. 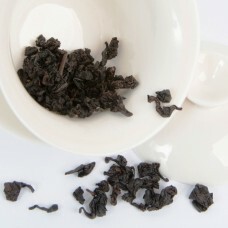 This Hung Shui Oolong comes from a 1300m elevation in Shan Lin Shi mountains. 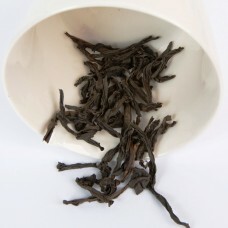 Light Roast oolongs fr..
A stunning competition grade Hung Shui oolong grown at a 1700m altitude. This is a premium Light Roa.. 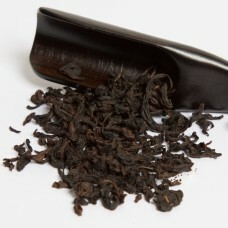 This Da Hong Pao comes from a younger generation of tea plants derived from the original Da Hong Pao..
Rou Gui is named after Cassia due to its aroma reminding of cinnamon bark. It is a sweeter and crisp..